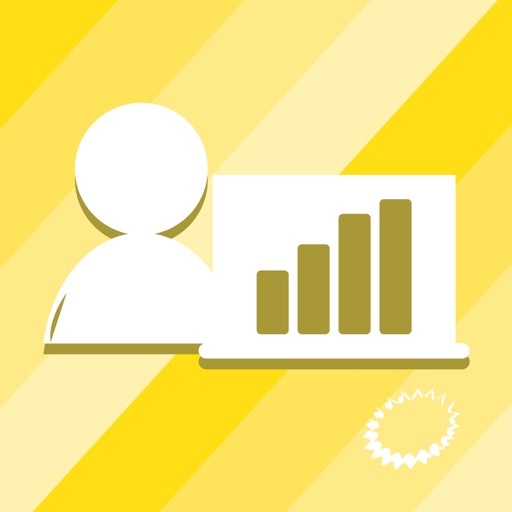 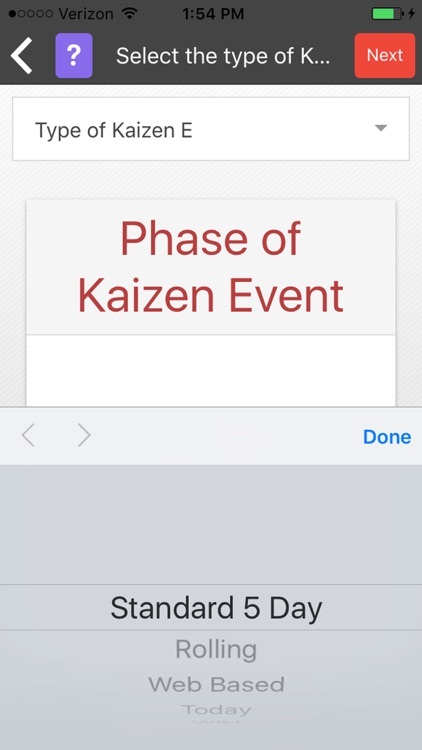 Lean Kaizen Events by MCS Media, Inc. 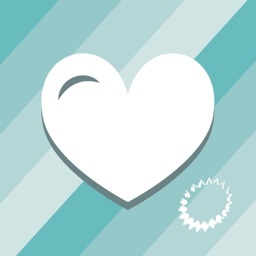 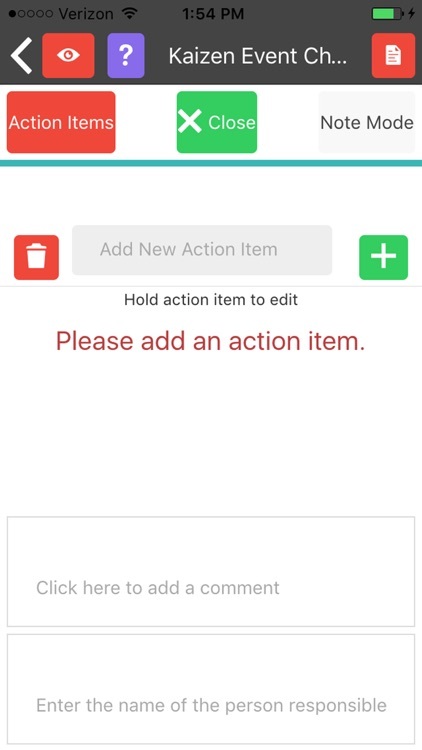 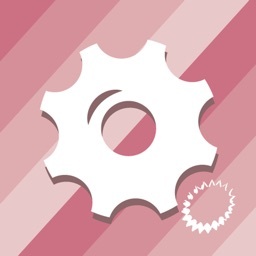 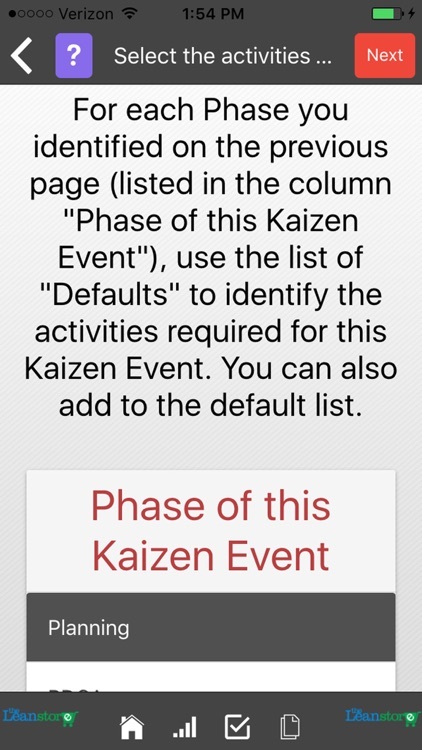 This app explains the basics of Kaizen and the types of Kaizen Events. 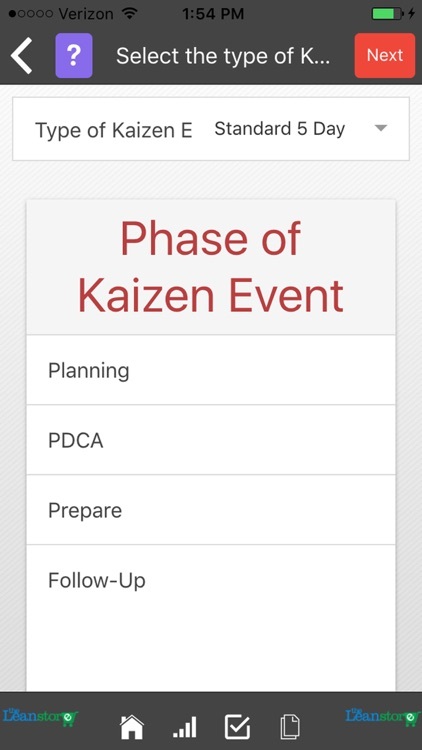 The Standard Kaizen Event will be thoroughly detailed and provide the basic steps through the three phases of the Kaizen Event: Planning, Implementation, and Follow-up. 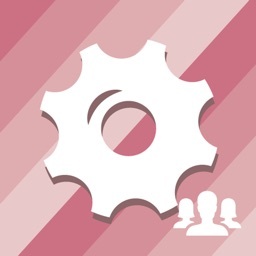 Suggested activities will be provided for each phase, along with the ability to customize for each improvement project. 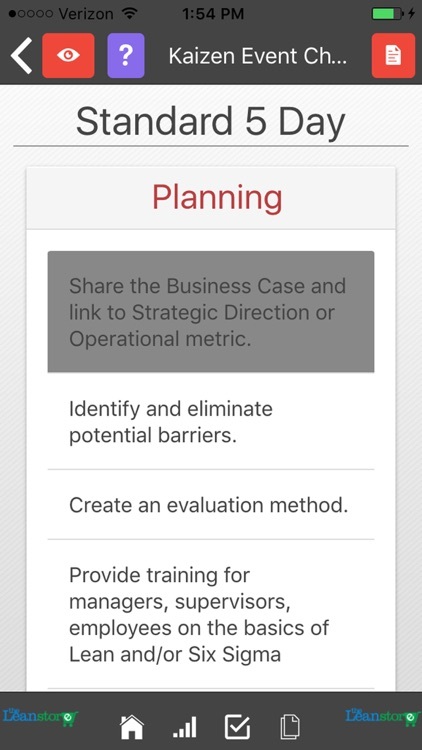 Look for more apps in our Practical Lean Six Sigma Series.